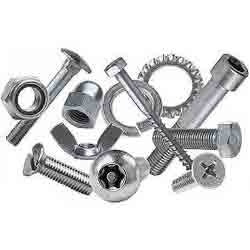 Our range of products include inconel rods, alloy a 286 bolt, alloy a 286 fasteners, inconel 660 alloy a 286 bolt, alloy a286 round bar and inconel 660 fasteners. 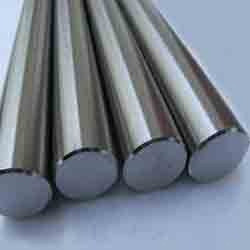 We are counted amongst the leading providers of this range of Inconel 660 Rods. 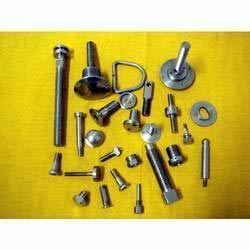 For the purpose of maintaining this reputation, we procure the products from vendors, who engage in the utilization of high grade raw materials and modern machines, in compliance with the set industry norms and guidelines. 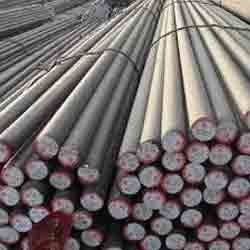 Owing to this, the offered product is sturdy, durable and resistant to corrosion. 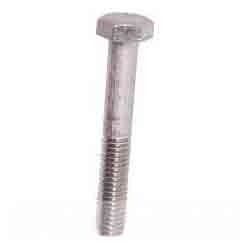 With its impeccable sturdiness, durability, resistance to corrosion and dimensional accuracy, the offered Alloy A 286 Bolt is known to be amongst the finest that are available in the market. Manufactured in accordance with the set industry norms and guidelines, by trusted vendors, its standard of quality never deteriorates. In addition, it is marked at the most reasonable rate possible. 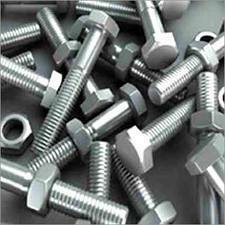 For reasons of quality maintenance, we acquire the range of Alloy A 286 Fasteners from vendors, who engage in the utilization of high grade raw materials and modern machines. 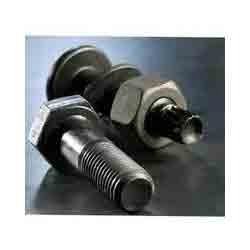 Owing to this, the offered range is known to have a superior sturdiness, durability and resistance to corrosion. In addition, the offered product is priced reasonably. 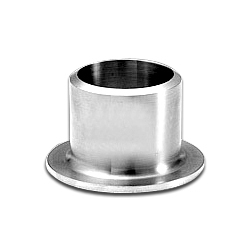 Alloy A286® has high strength and good corrosion resistance; therefore, it is used for applications at temperature up to 1300° F. Alloy A286® can be hardened and strengthened by heat treatment. 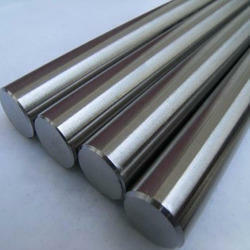 Looking for Inconel 660 Rod ?